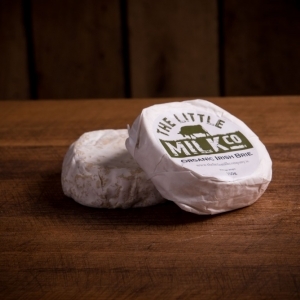 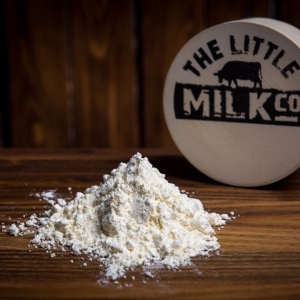 Since 2011 we have been using this great tasting milk to make our own Cheeses, all of which are hand made and hand turned using traditional cheesemaking techniques. 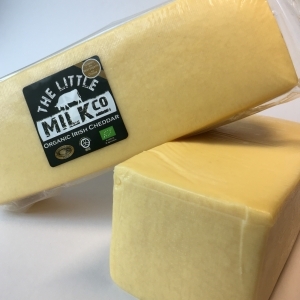 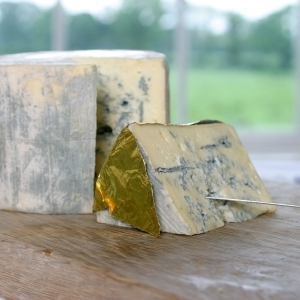 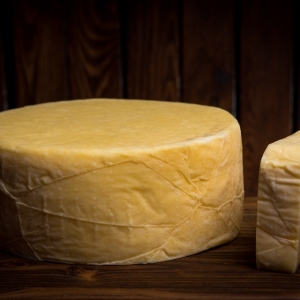 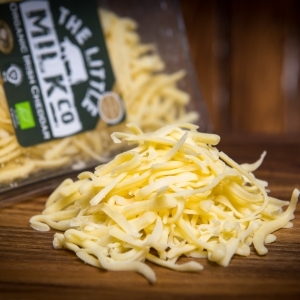 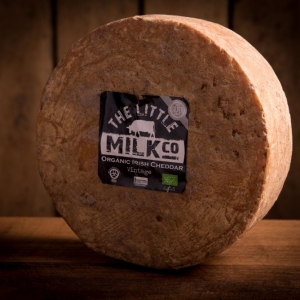 In 2013 we entered our first cheese awards and have since gone on to win 17 titles including ‘Best Organic Cheese’ at the 2013 British Cheese Awards and ‘Best New Cheese’ at the 2013 International Cheese Awards. 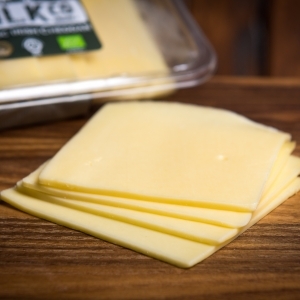 We know that when you taste our cheese you will agree that they are some of the finest cheeses made today. 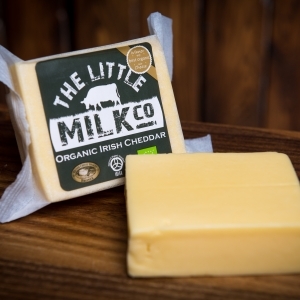 Available at over 50 stockists around Ireland and select retailers in Great Britain, Australia and the United States.